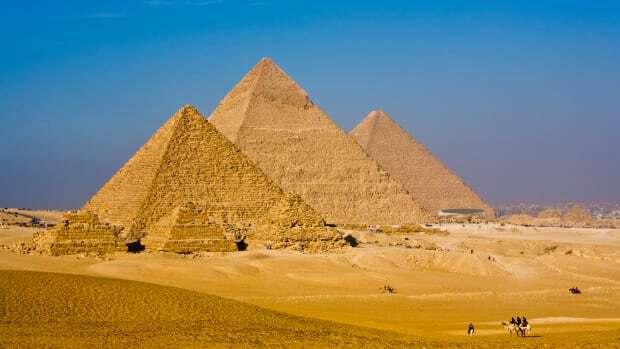 Built during a time when Egypt was one of the richest and most powerful civilizations in the world, the pyramids—especially the Great Pyramids of Giza—are some of the most magnificent man-made structures in history. Their massive scale reflects the unique role that the pharaoh, or king, played in ancient Egyptian society. 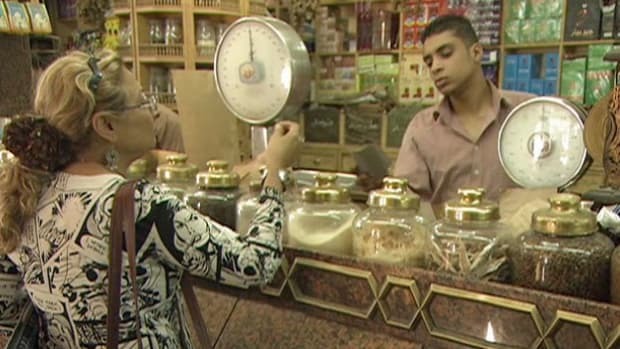 Though pyramids were built from the beginning of the Old Kingdom to the close of the Ptolemaic period in the fourth century A.D., the peak of pyramid building began with the late third dynasty and continued until roughly the sixth (c. 2325 B.C.). 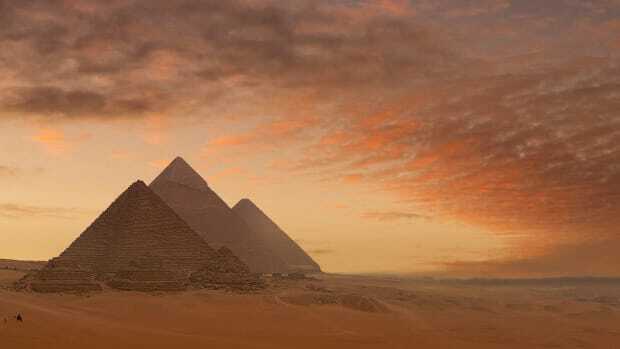 More than 4,000 years later, the Egyptian pyramids still retain much of their majesty, providing a glimpse into the country’s rich and glorious past. Did you know? The pyramid&apos;s smooth, angled sides symbolized the rays of the sun and were designed to help the king&apos;s soul ascend to heaven and join the gods, particularly the sun god Ra. 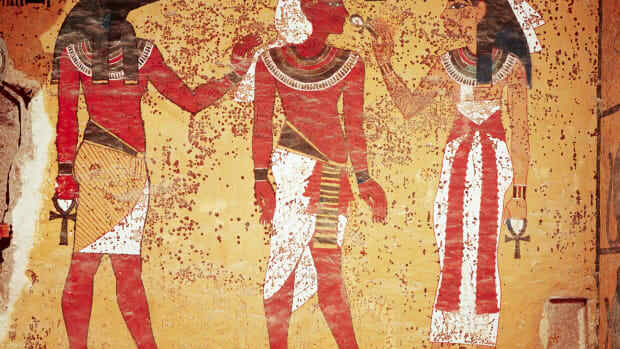 From the beginning of the Dynastic Era (2950 B.C. 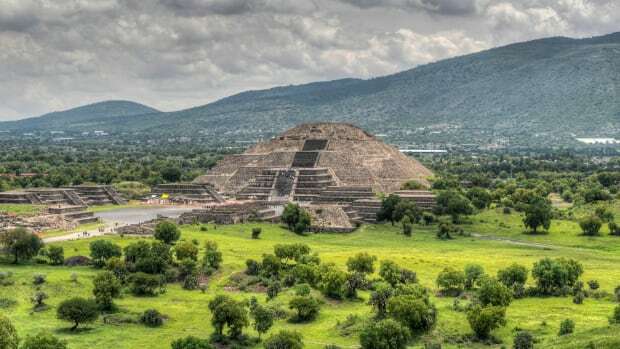 ), royal tombs were carved into rock and covered with flat-roofed rectangular structures known as “mastabas,” which were precursors to the pyramids. 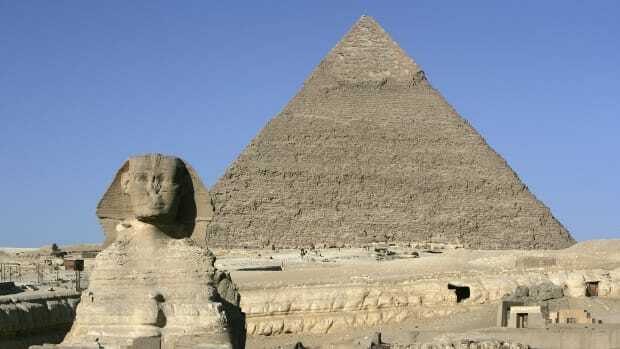 The oldest known pyramid in Egypt was built around 2630 B.C. 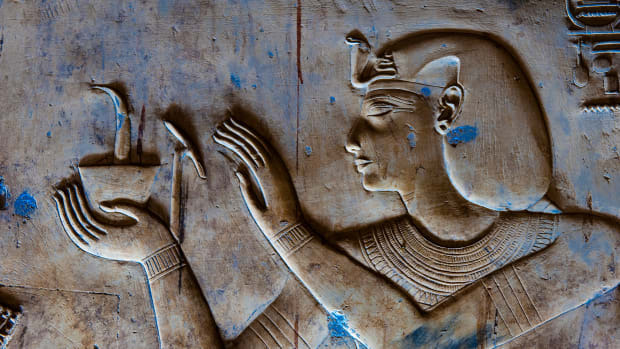 at Saqqara, for the third dynasty’s King Djoser. Known as the Step Pyramid, it began as a traditional mastaba but grew into something much more ambitious. 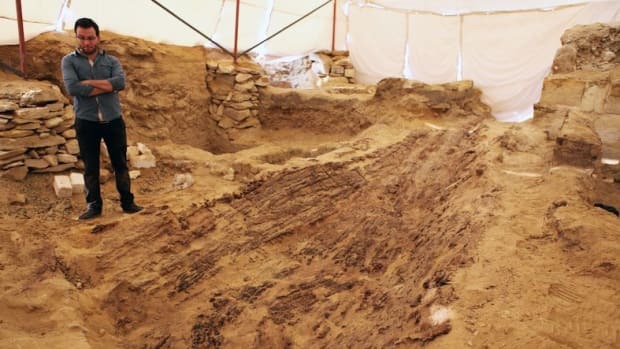 As the story goes, the pyramid’s architect was Imhotep, a priest and healer who some 1,400 years later would be deified as the patron saint of scribes and physicians. 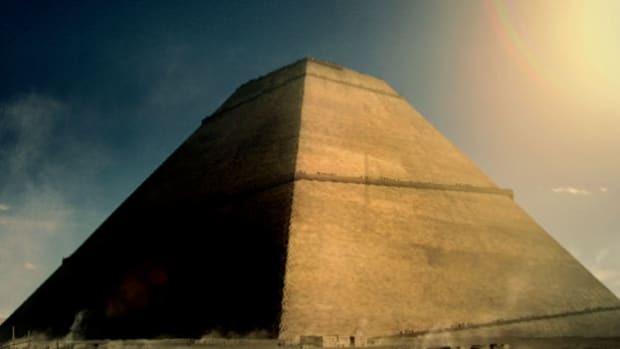 Over the course of Djoser’s nearly 20-year reign, pyramid builders assembled six stepped layers of stone (as opposed to mud-brick, like most earlier tombs) that eventually reached a height of 204 feet (62 meters); it was the tallest building of its time. The Step Pyramid was surrounded by a complex of courtyards, temples and shrines, where Djoser would enjoy his afterlife. 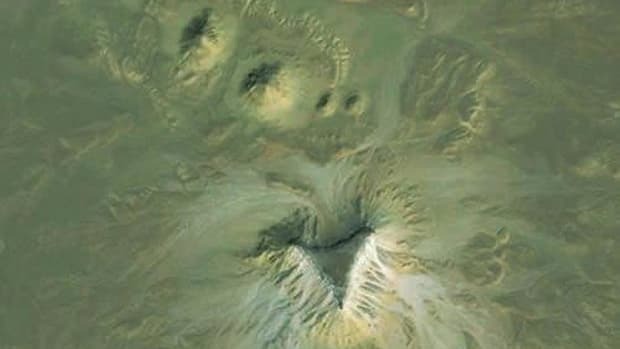 Has Google Earth Revealed Lost Egyptian Pyramids? 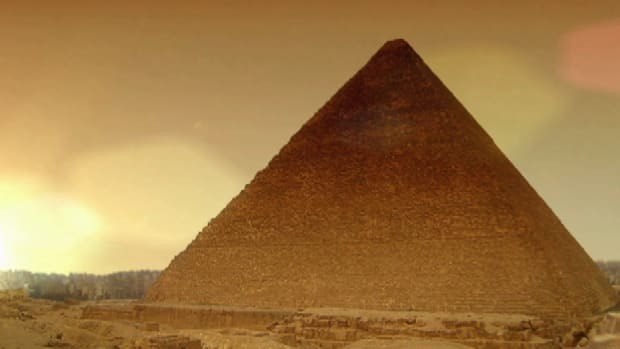 How long did it take to build the Great Pyramid?